and 17 left in a Rocket. Go back where you came!" to be bribed, or flee. to plastic tongs, I snap, "stay!" confusing choo-choo sounds for ear wax. and the worms shed their skin faster. drowning in sea salt, hot air, and water. THE LIGHT TURNING VEHICLES START TO PUSH ON. 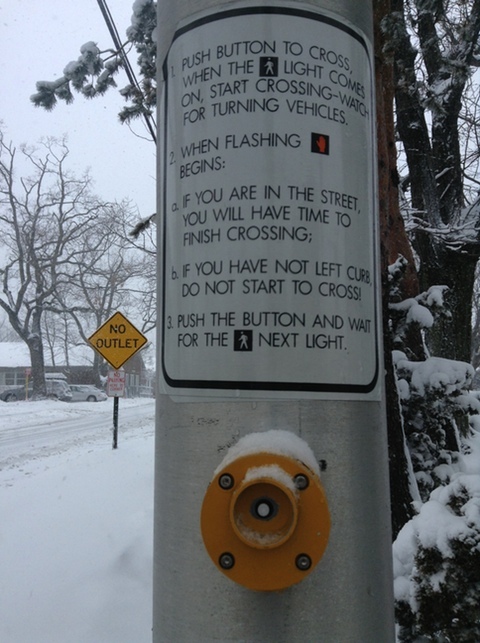 FLASHING HERE, NO BUTTON WILL CURB THE CROSS CORNER. PUSH 1 2 b 3.